Tuscany Ridge is Columbia's newest address to comfortable living. It is everywhere you want to be. Minutes from shopping, schools, recreation, travel, and work. Nestled just south of Norma Sutherland Smith Park. 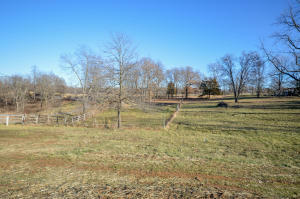 Great building lot just outside city limits but with easy access to city amenities. Public utilities including sewer on site. Blacktop access.